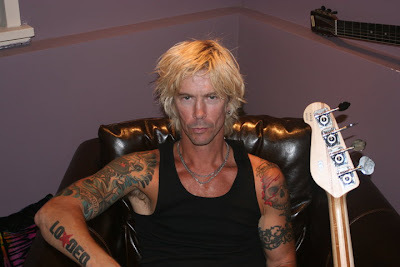 gunsnfnroses: Duff is a Best-Selling Author! Duff’s new book, It's So Easy (And Other Lies), has entered the New York Times Best Sellers List at #17. Check out the Hardcover Nonfiction Best Sellers list here. MacKagan has been out on a book-signing tour since its October 4 street date, starting with an appearance in New York City; most of the stores are on either the East or West coast of the US. Prior to its release, Duff offered fans a preview by sharing the first 80 pages online - that’s 9 chapters of material (10 if you count the prologue). The preview is still available - check it out here.